The Morrison government will inject $2 billion into the small business loan market in an unprecedented effort to boost lending to cash-starved firms which have complained of a worsening credit squeeze.The creation of a taxpayer-backed securitisation fund to invest in small and medium enterprise (SME) credit will also potentially expand an asset class for institutional investors such as superannuation funds to invest in. 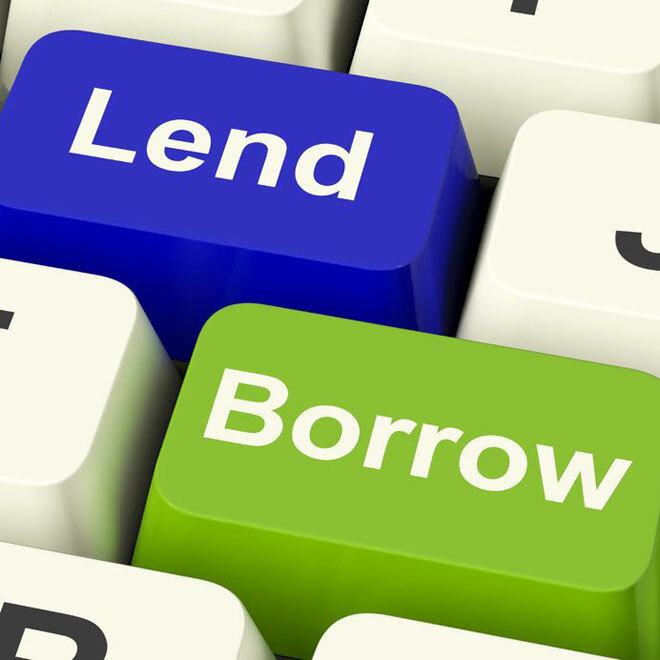 The government fund will buy packages of secured and unsecured SME loans issued by smaller banks and non-bank lenders such as fintechs, boosting funding to these non-big bank lenders to lend to small businesses and potentially lowering SME borrowing costs. The shake-up would increase competition against the big four banks which account for more than 80 per cent of business loans of less than $2 million and charge an interest rate premium of up to 4 percentage points more to small firms. “Small businesses find it difficult to obtain finance other than on a secured basis – typically, against real estate,” Mr Frydenberg and Senator Cash said in a joint statement.